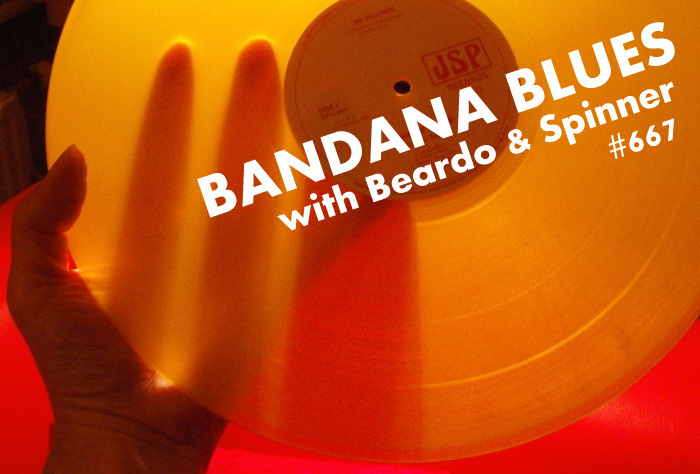 Bandana Blues with Beardo & Spinner : Bandana Blues #667 Spinner's Vinyl Is Great!! Bandana Blues #667 Spinner's Vinyl Is Great! !